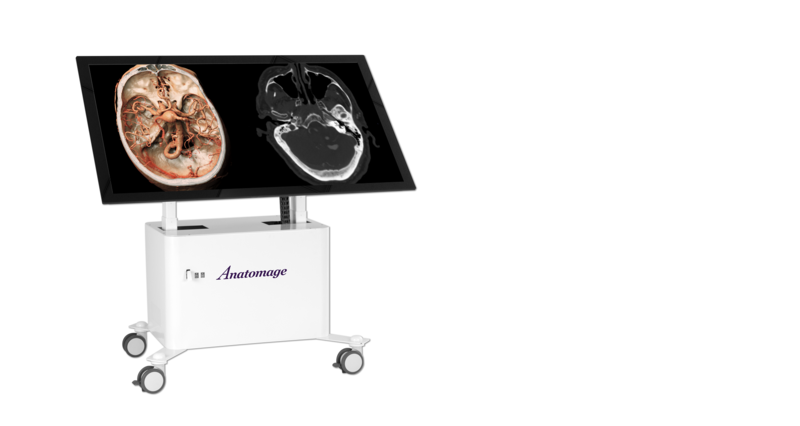 Based on The Anatomage Table, the most technologically advanced anatomy visualization system for anatomy education, Table Clinical is the premier clinical solution for looking at real patient anatomy, medical education, clinical planning, and is FDA cleared for use in medical diagnosis. Clinicians, residents, and medical students can visualize internal and surface anatomy in 3D, with high resolution and accuracy. Users learn and practice using real patient data. The system can be easily integrated with PACS. Load and save PACS images quickly and easily for immediate review as both 2D radiological slices and 3D reconstructions. 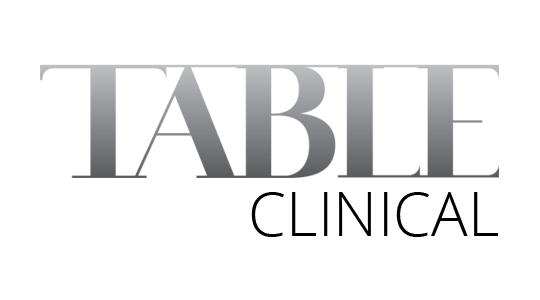 Table Clinical is FDA cleared to assist in medical diagnosis. It is an invaluable tool for patient consultation, patient education, medical diagnosis, and clinical planning. Make incisions and see internal anatomy on the virtual patient without the need to make physical cuts on the live patient. The Craniotomy Tool allows for removal of the skull and visualization of underlying soft-tissue and vasculature. Users can view internal anatomy, pathology, or clinically relevant information with high accuracy and detail. Over one thousand clinical cases, which includes data from vertebrate anatomy, embryology, and histology. Users and clinicians can access the original scan data, the resulting 3D image, and medical case notes. The large number of cases ensure that clinicians and students can be trained and gain exposure to a wide range of abnormal pathologies. Train students using a virtual cadaver, real patient data and CT/MRI scans for review of a digital and real body. 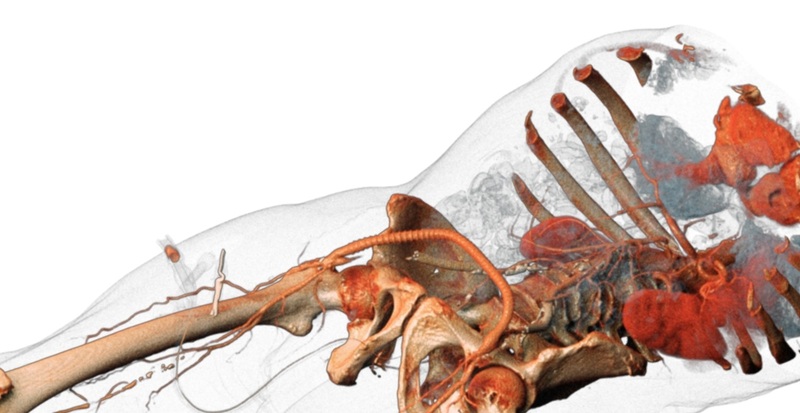 As well, visualization is easier for patients when viewing their anatomy in 3D as opposed to 2D black and white slices. Now patients without a medical background can more effectively visualize and be advised about their own anatomy and medical condition.